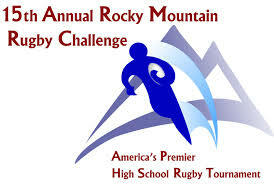 Rugby shifts from last week’s USA Rugby National Clubsides at Infinity in central Denver to the adjacent municipality of Aurora for Rocky Mountain Challenge 15s. The competition features 22 elite regional select sides in three divisions: 10, U-19, All Star boys sides designated as “Varsity”, that will play a bracketed format; 5, elite U-19 girls squads that will contest in round-robin style; and 7, U-17 boys sides, called “Junior Varsity”, who’ll play round-robin also. 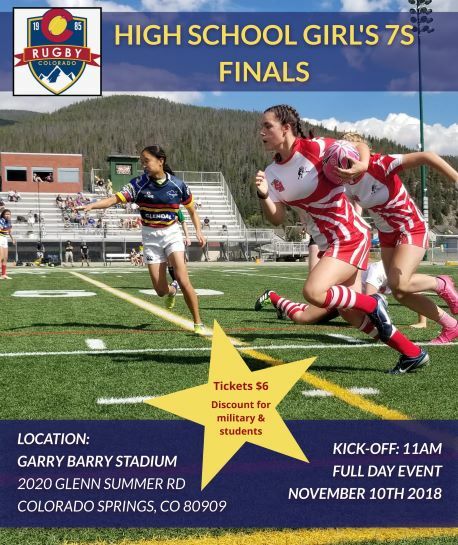 The show, which will be the finest age-grade rugby on offer between the West Coast and the Mississippi River, is a proving ground for future national side players. USA Rugby personnel will be onhand in significant numbers to observe and evaluate individual performances as well as how individuals perform in group settings. The Challenge kicks off at 8am Saturday in the Aurora Sports Park, located just east of Tower Road and Colfax Avenue on the south side of the street, with the first matches kicking at 9am. 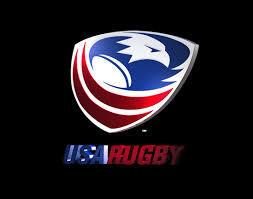 U-19 Boys: Utah will be there to maintain last year’s championship, but they’ll need to get by rugby representatives from the states of Wisconsin, Louisiana, Minnesota, Idaho, Nebraska, Oklahoma, Texas, and the very Heart of America (Kansas, Missouri), as well as Rugby Colorado;. The U-19 Rugby Colorado side is coordinated, instructed and managed by as impressive a group as you’re likely to see anywhere, at any time and they are fronted by: Paul Emerick (53 USA Eagles caps, Paul played professionally for London Wasps, and he’s a current Rocky Mountain Rugby Referee); Zach Fenoglio (9 USA Eagles caps and captain of Glendale Raptors, 2015 Pacific Rugby Premiership Champions… also Zach is an alumni and head coach of Regis Jesuit - #2 in State); and James Paterson (captained the only Rugby Colorado side to win the tournament, 12 USA Eagles caps... James played Super 15 Rugby professionally for Highlanders and he coaches Colorado Springs Grizzlies). Yet premium instruction does not necessarily a successful enterprise beget. James feels that the existing hodgepodge formatting of the 15s and 7s codes’ pathways to the top leaves a bit to be desired: “The sevens conflict was the most frustrating for us as we are all huge proponents of the (code) and with the success we are experiencing (both USA men and women rugby 7s squads have qualified for the Olympic Games next year in Brazil), it provides a great pathway. However, currently in the USA we don’t have the luxury to specialize in just one variation at a young age. I feel like the two should either be at separate times of the season, or coordinated with the success of both codes in mind, so players can have the ability to participate in both. At this critical age of development, kids need to be playing as much rugby as possible, regardless of whether it’s sevens, or fifteens.